Won't last long, the slip exhaust itself after a year came undone from its internal brackets and fell off on the freeway. It caused the underneath of my passenger seat to melt. Thank god nobody was riding with me at the time. 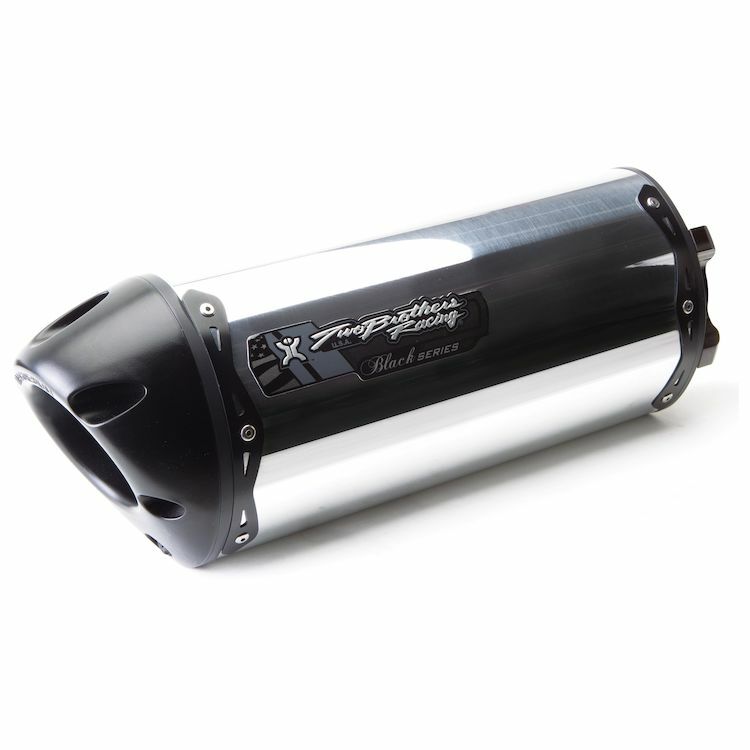 Not worth the $300-500, honestly last time I trust a slip on exhaust from this company. In searching for an after market exhaust one of my concerns was how much louder it was over stock because I only wanted to increase it enough to sound narly but not obnoxious. All opinions seemed subjective. So for what it's worth and not scientific,I used an Android DB app to give a frame of reference for potential buyers. 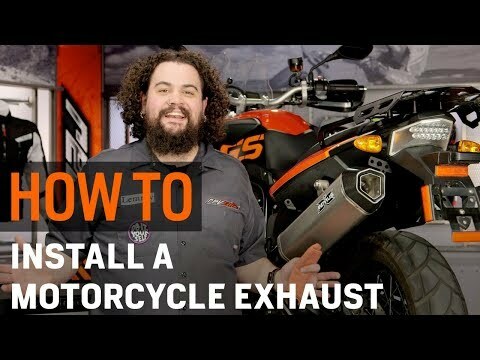 My bike used is a BMW K1200 S.
For me,this exhaust with the P1x gave me exactly what I wanted. 4000 miles and no problems. Installed on my NC700X, took me about an hour and a half(I'm not a pro at parts installation). Very straightforward. I was worried it was going to touch my V35 side cases, but it has about an inch of clearance so make sure you align it right. Good sound, not that loud but deep. I've noticed my ride is a lot smoother. Have put on about 1000 miles with it, so far no problems. Will follow up at 2000. This is definitely not a product I would reccomend, installed this product on my ninja 650 and within about 4500 miles it has already cracked and broken (aluminum version) now I have to go through the hassle of the warranty process without having any other replacement exhaust for my bike in the mean time.